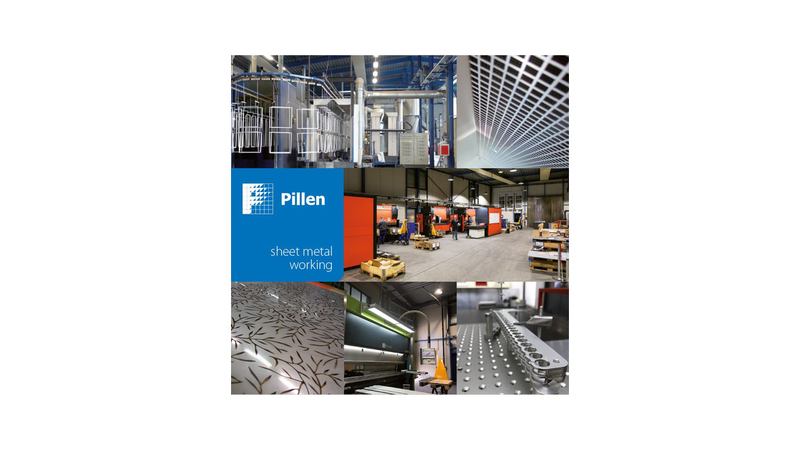 Pillen supplies sheet metal processing for the industry. Our services include: CNC punching, CNC flanging, CNC bending, welding, cutting edge laser techniques and full service assembly in our in-house assembly-department. Next to the CNC machines we still offer manual machining. Resulting in creating reliable labour for technicians from around the county. More over we deliver single pieces next to larger serial productions. This can for instance be fittings, enclosures or complex welding assemblies. Whether it involves a simple or a complicated project, we are your partner. With our modern machinery we carry out sheet metal for small venues aswell as great enterprises. We work very precise to get exactly what our customer needs. Together with them we want to achieve the perfect result. Using the techniques of co-creation and co-engineering enables us to make the best of every project. Based on equality, we combine our customers knowledge and wishes with our knowledge and equipment. This ensures that we pool our abilities to work as efficiently as possible. out the services we offer professionally.